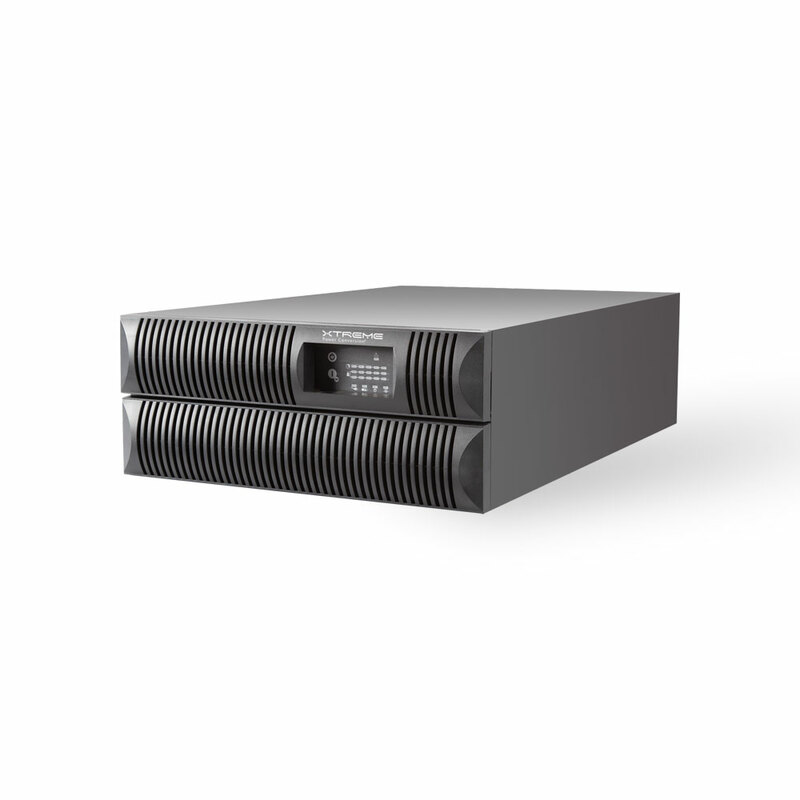 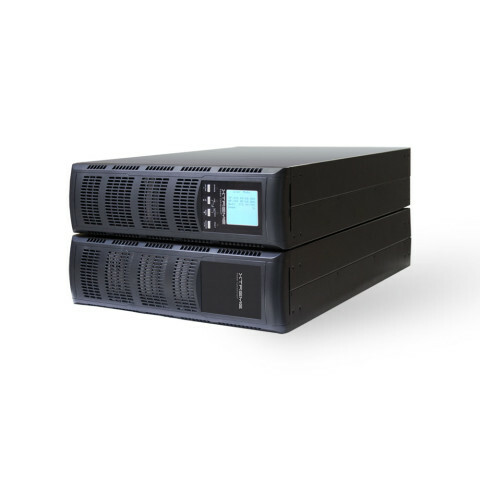 These true online, double conversion UPS systems provide more capacity in less space. 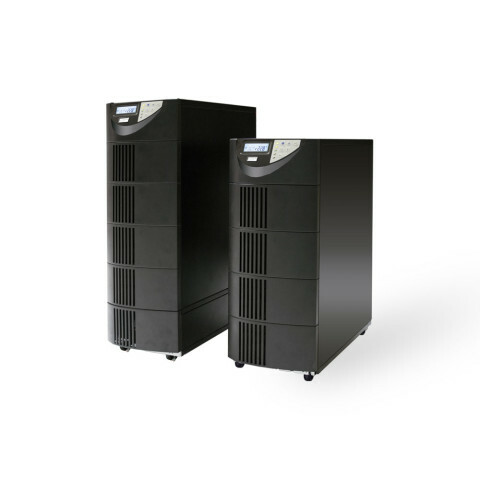 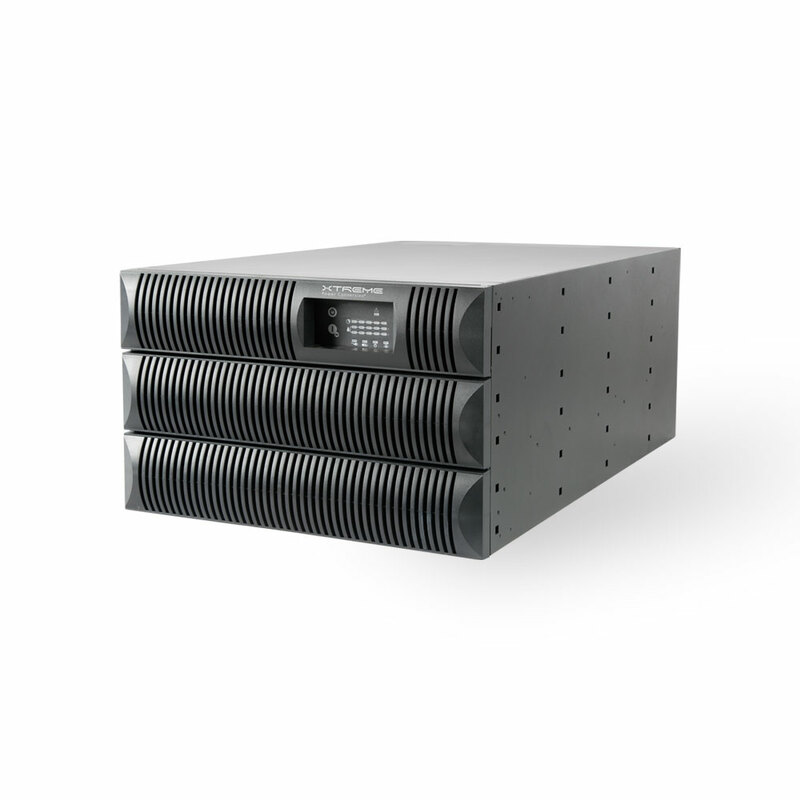 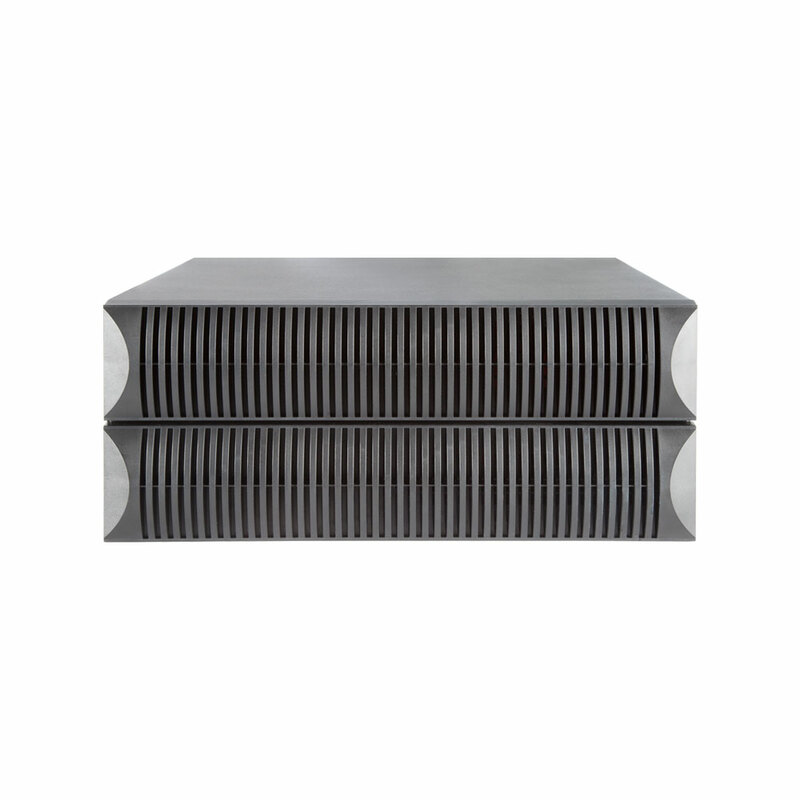 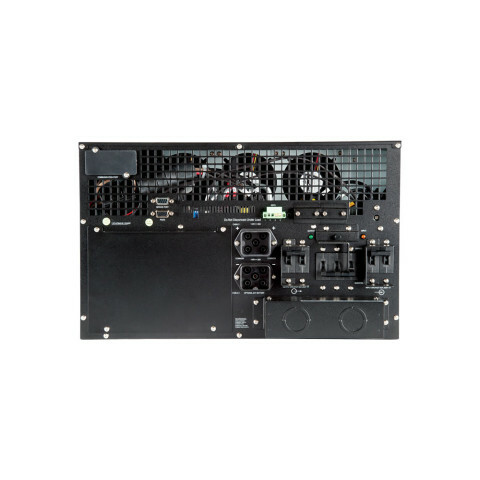 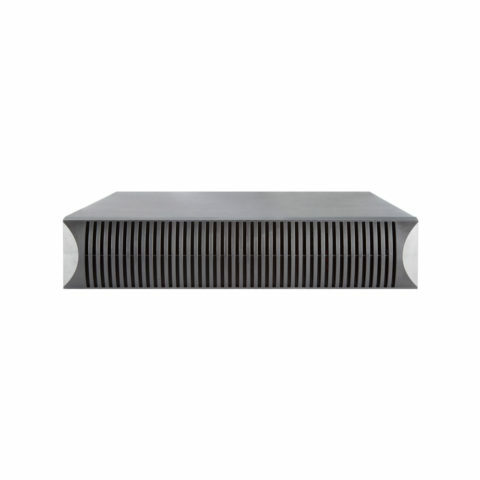 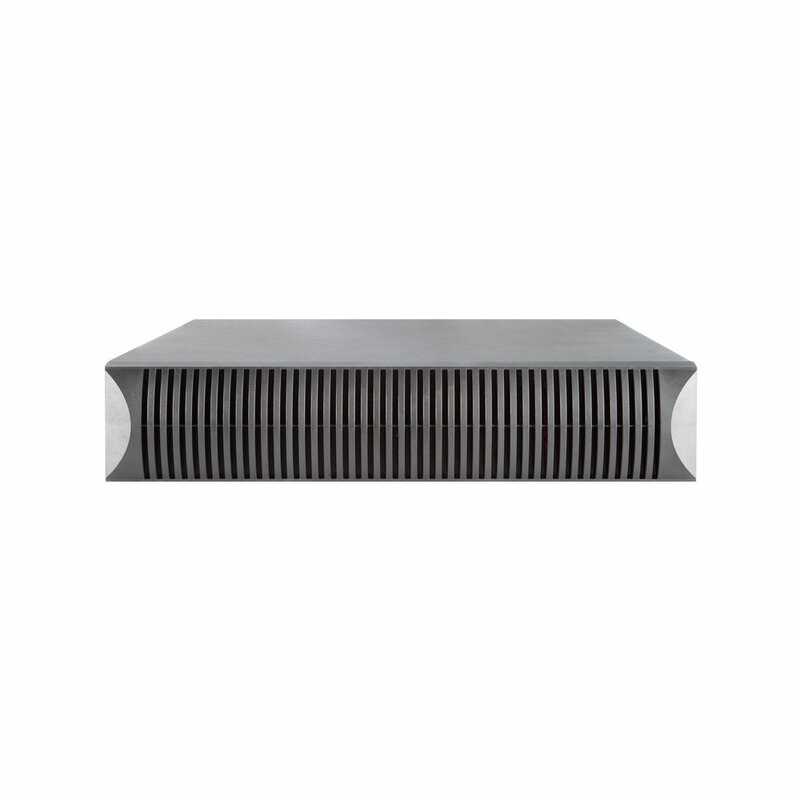 The XPRT-6kVA (4U) and XPRT-10kVA (6U) models save space, weight, and power through a dual inverter design which provides selectable output voltages of 208/120V, 240/120V, 230/115V, or 200/100V without the need for transformers. 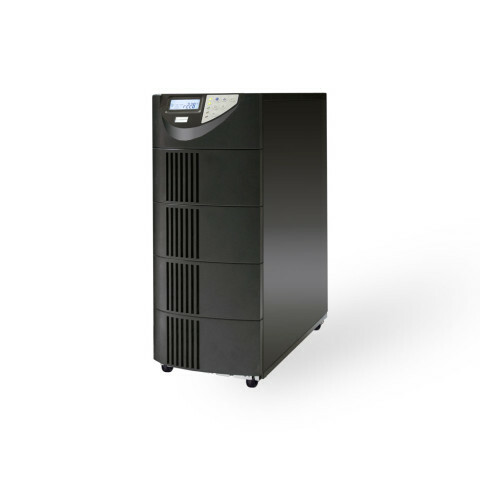 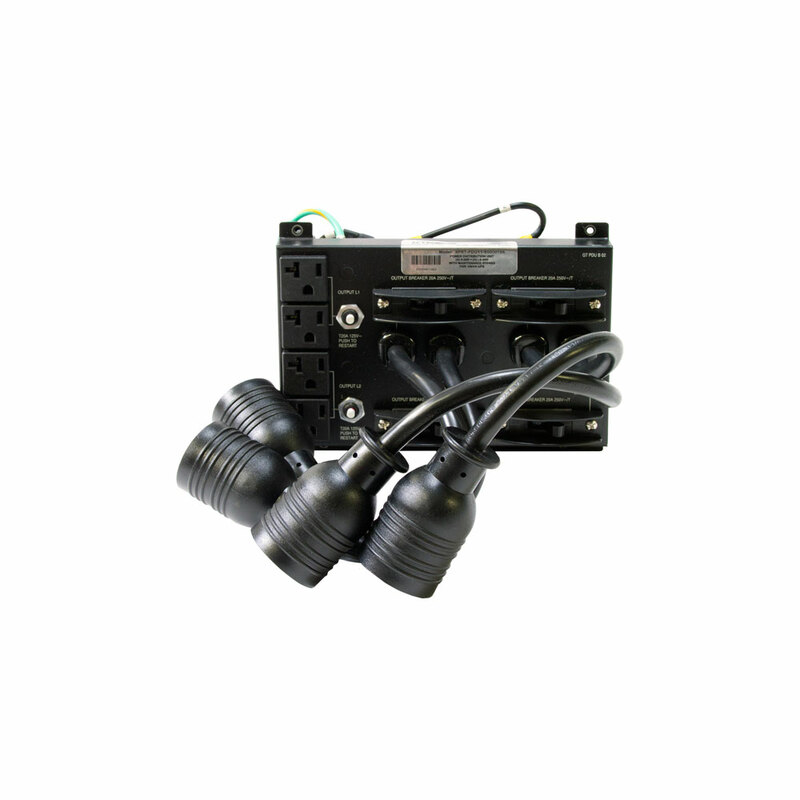 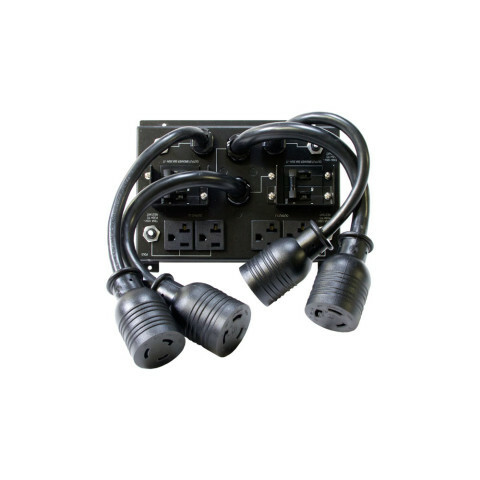 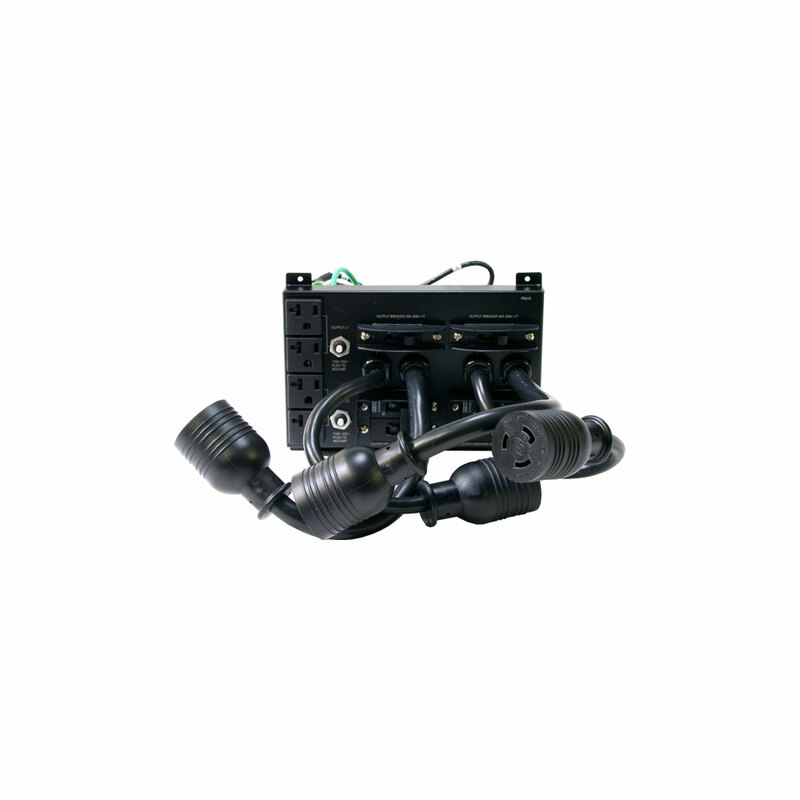 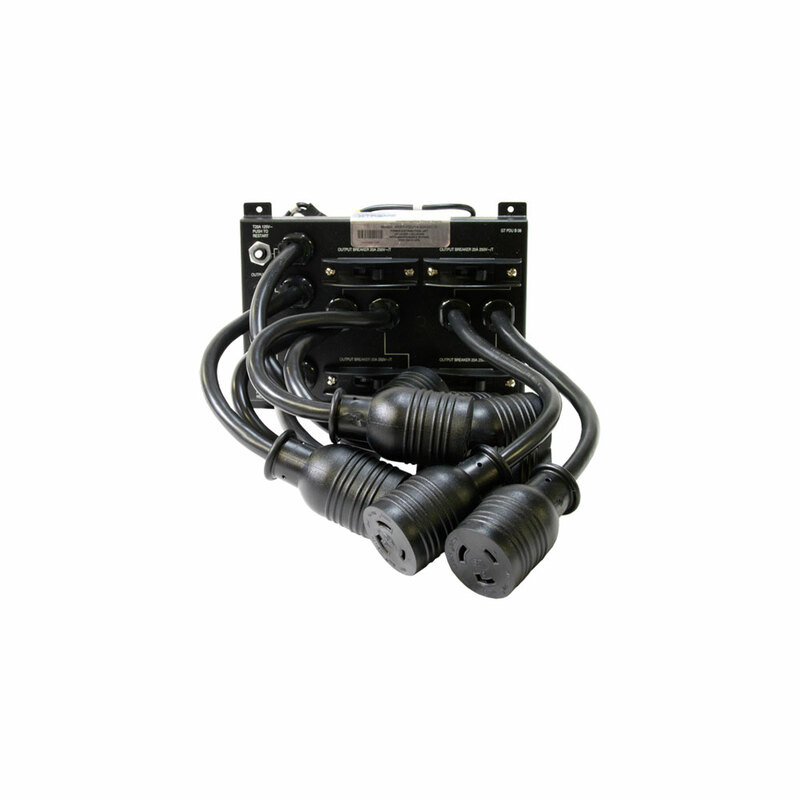 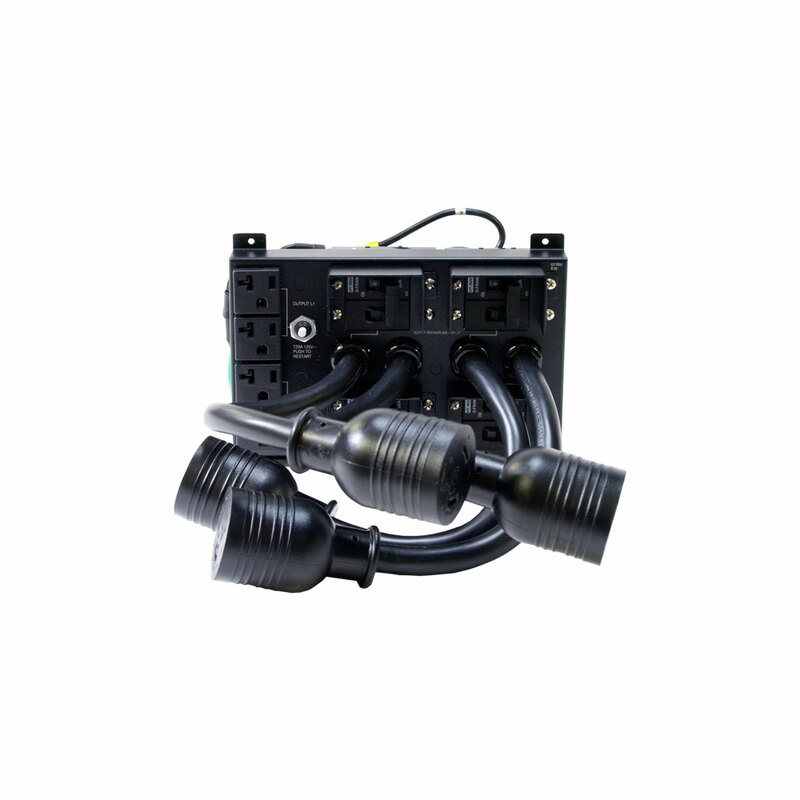 The XPRT-10kVA features hardwired input and output terminals and an optional output receptacle module. 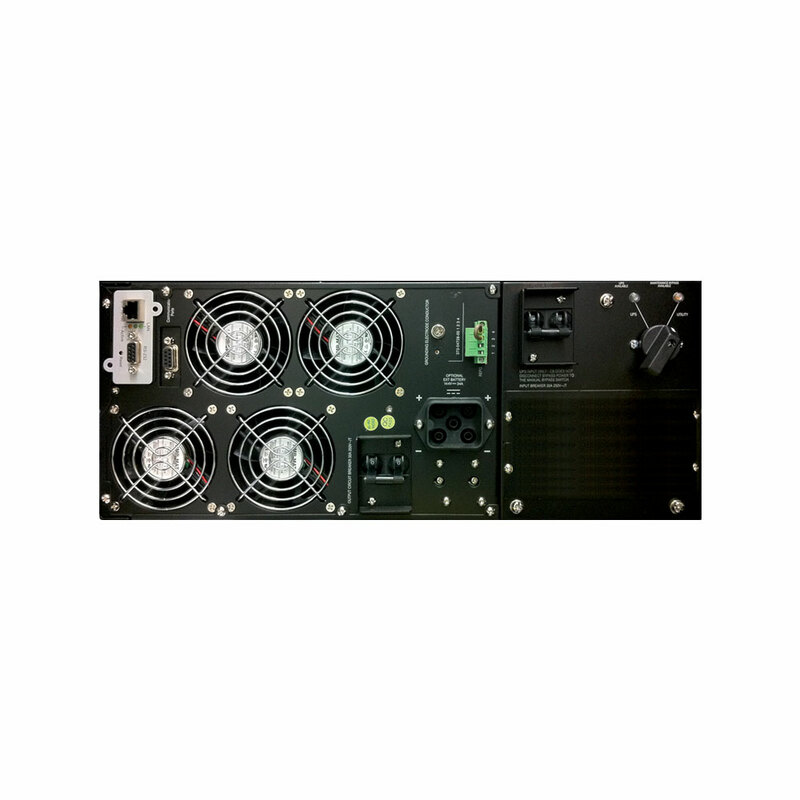 It includes one internal power module and two internal battery modules. 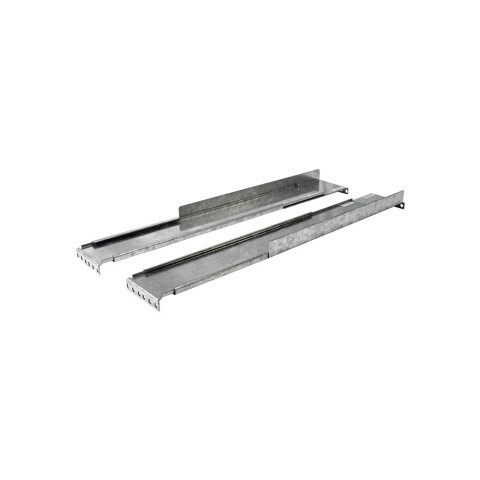 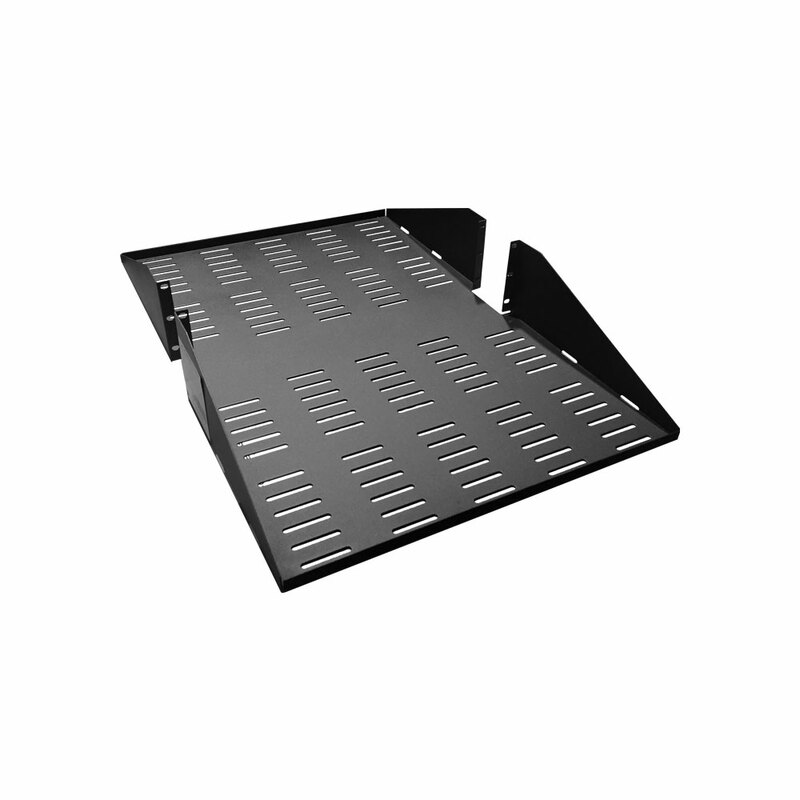 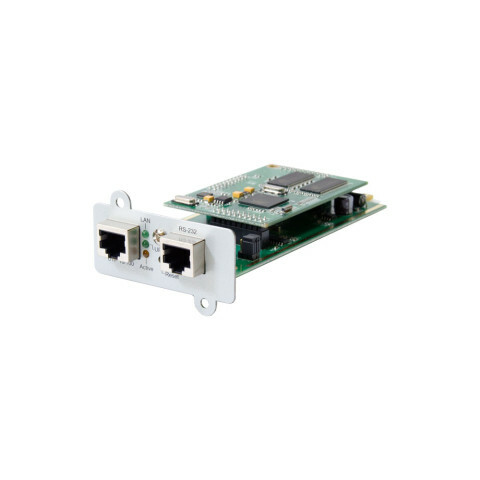 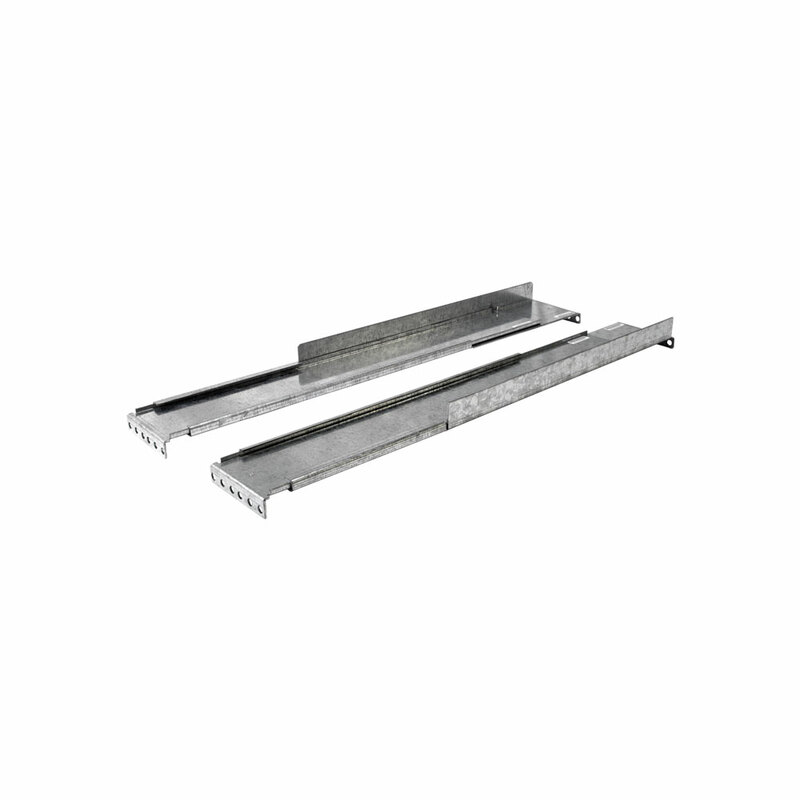 The chassis contains a bypass switch which allows all modules to be removed without powering down the connected load.